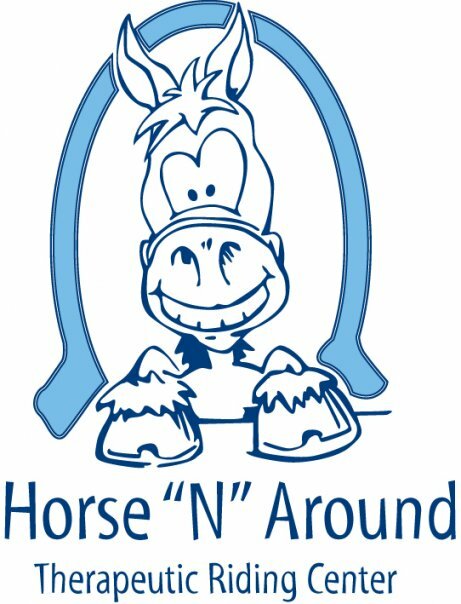 The horse show is an annual fundraising event we host in the fall. We have fun events, for example face painting, boucy, and cake walk, to keep the kids entertain. For the adults we have silent auction of various gifts. The golf tournament is an annual fundraising event we host in the spring. Prizes to the 1st, 2nd, and 3rd team prizes for the team who gets closes to the pin and longest drive. There is also silent auction, raffle, lunch, and dinner at the golf tournament. Also sponsorships are available.